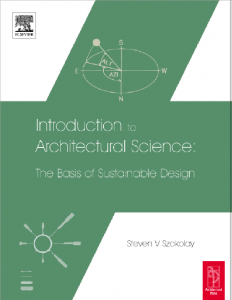 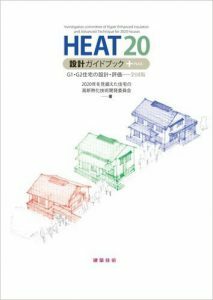 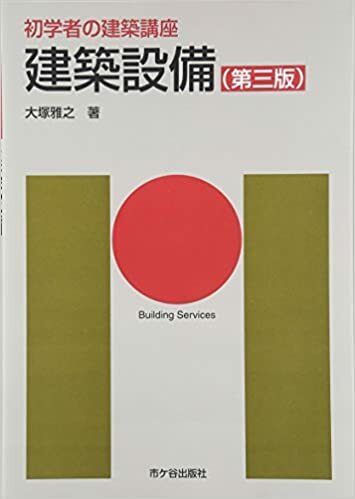 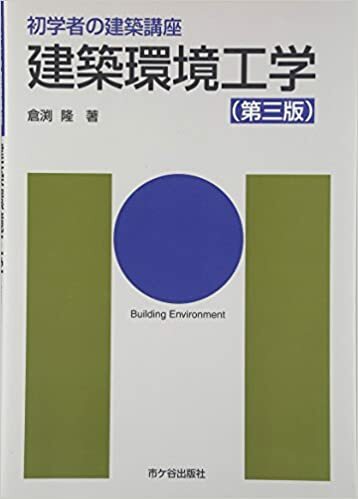 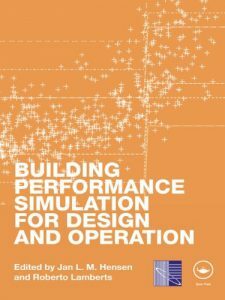 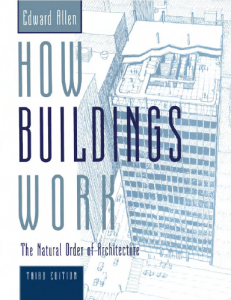 This book covers all aspect of building.Many chapters have been spared for passive design.Very attractive drawing.Very understandable. 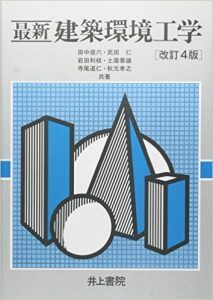 All students have to understand all chapters in detail. 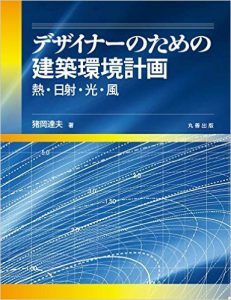 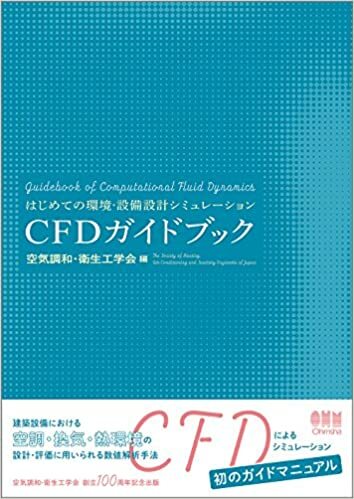 There are some books referring to the energy simulation. 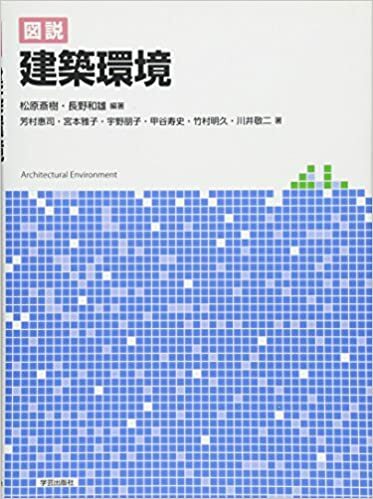 This book is one of best.